Finally…just when we all thought that persuasion and charisma are only for those blessed with some magical gene or are simply a matter of pushing the right buttons, along comes a book that provides a jaw-dropping explanation of how persuasion and charisma actually work. Based on massive research. Used and recommended by people we admire. The logical how-to guide to help make you and your message irresistable. Time to dispel some myths. This book may make us rethink everything we thought we knew about persuasion. The standard on persuasion and a bestseller since it was first published in Holland. 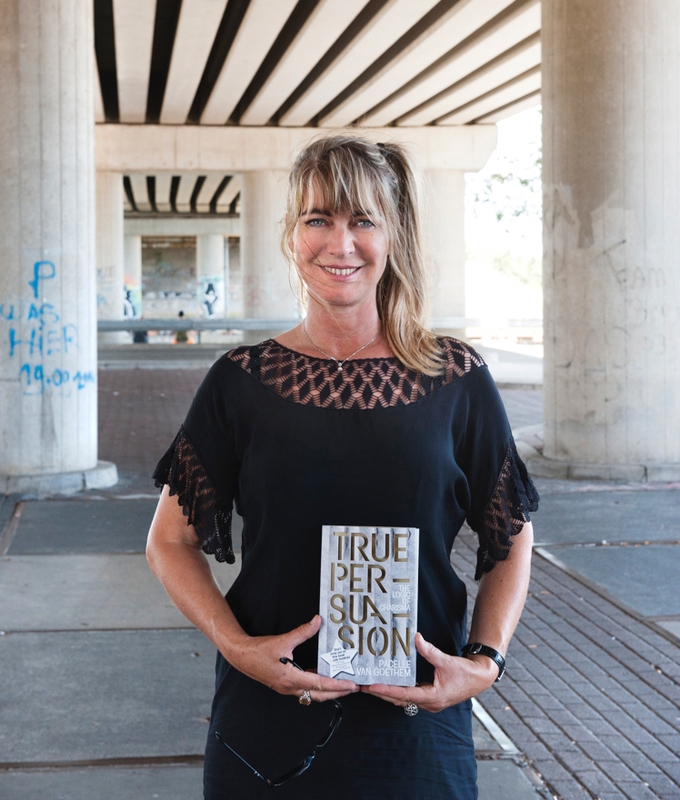 This new international edition of True Persuasion® includes new insights and even more useful tips – some elaborate, some simple, all tried and tested, and extremely effective. A BIG THANK YOU to everyone who helped make the book. Danny Guinan for the translation, Jacques Koeweiden for the cover design, Joost van Lierop for the graphic design, Michael Dijkstra Taurel, Geert Docter, Camiel Verberne & Richard Smit for naming and strategy, Ingmar Evers for all DTP, Willem Jan Moerman, Martin Morssinkhof & Theo Hokken at Wilco Printers, Duco de Vries & Marleen van Goethem for the photo’s, Merel de Graaf & Wendelina Fieret for all of your work, Pim van Tol at Business Contact Publishers for great advice. Thank you all for your expertise, creativity and boundless enthusiasm.